Known for its dazzling scenery, incredible natural reserves, great climate and spirited culture, South Africa is a gateway to the entire continent. From the impressive vistas around Cape Point to exciting urban regeneration projects, South Africa is a land of contrasts. A fascinating and complex history has lead to an eclectic culture with influences from near and far. The Rainbow Nation, as it’s commonly known, is a place that intrigues and enchants visitors time and time again - a truly unique Study Abroad destination. With its perfect weather and sensational coastal landscapes, Cape Town is one of South Africa’s jewels. 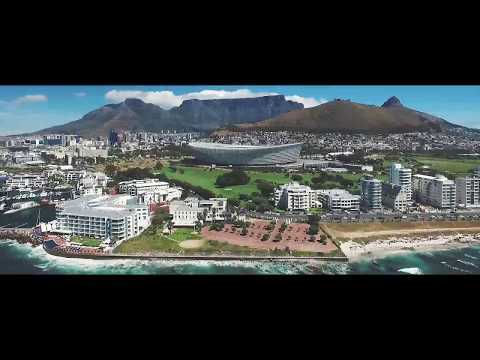 Home to awe-inspiring Table Mountain, tempting beaches, colourful neighbourhoods and delicious cuisine, studying here is an unforgettable experience. IH Cape Town is located a stone’s throw from the sea, and offers a great selection of English language study options as well as internship opportunities. Johannesburg is one of South Africa’s biggest cities; a thriving metropolis with an exciting energy. It is home to some of the country’s most interesting urban projects and museums, but is perhaps best known as being the home of Nelson Mandela. 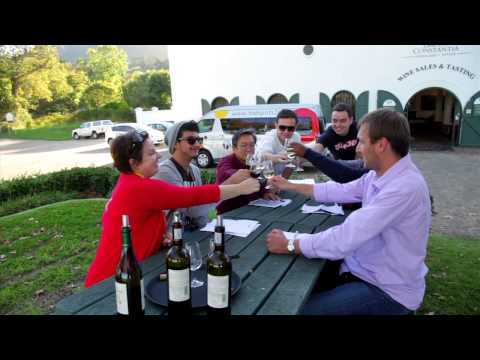 From business language and exam preparation to aviation and healthcare English, find out more about studying with International House in South Africa below.